You’re a foodie and a businessperson. You’re a game changer and an entrepreneur. You want to do it all and make a living off of it? Pick up any of our choices for the published works of Master Chefs who did just that. The biggest names in the entrepreneurial F & B biz all started our somewhere- some of them in a single-burner kitchen. Anthony Bourdain, Culinary Institute of America grad and veteran of several of the world’s best kitchens, is no stranger to controversy. 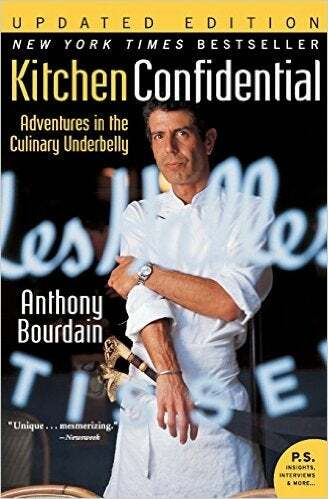 The Kitchen Confidential author is known for his scathing critiques of the Food Network even going so far as to include them in his 2009 op-ed for The New York Times. Bourdain is potentially the most uniquely positioned to criticize his own industry as he is not only a chef and an author, he also hosts television shows related directly to food and travel, most recently Anthony Bourdain: Parts Unknown on CNN. In the midst of all of the media execution Bourdain retains his ties with Brasserie Les Halles in New York (where he was Executive Chef for many years). They still refer to him as their “Chef-at-Large”. Multi-award winning chef, author and restaurateur Jamie Oliver could be forgiven for resting on his laurels given the amount of success he has seen in a career that began in the kitchen of his family’s pub. 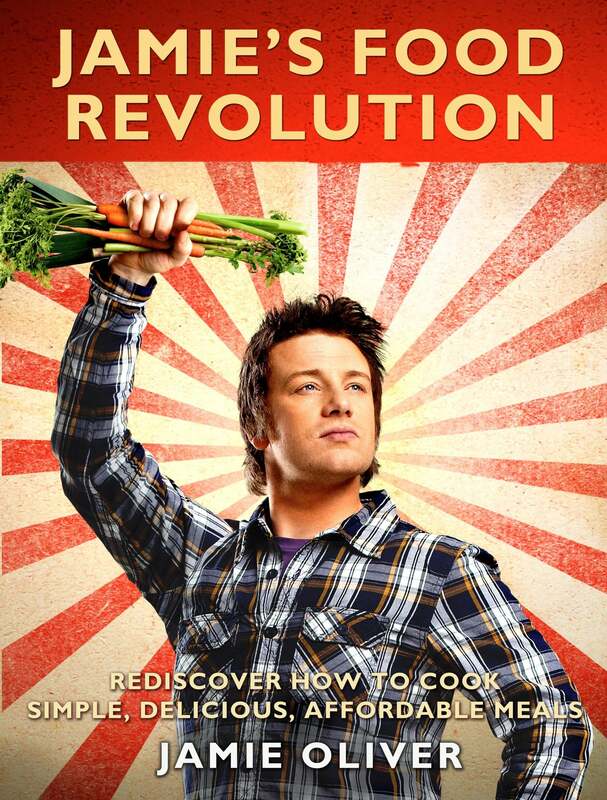 Instead, each year he brings forward new and exciting projects, not the least of which is Jamie’s Food Revolution in which he endeavours to teach everyone about healthy eating at a low cost. Mr. Oliver also has a series of restaurants which include a restaurant/training school as a way to give back to the hospitality industry which helped him along (the latest is called “Fifteen”). Three-starred Michelin Chef Pierre Gagnaire doesn’t like to be referred to as an artist, but a quick visit to pierre-gagnaire.com and a look at his body of work (shared by year), and you might have no other appropriate descriptor. Gagnaire wasn’t successful by conventional standards his first time around owning restaurants, but when he decided to reopen his Paris outlet, he managed to create a winning formula. 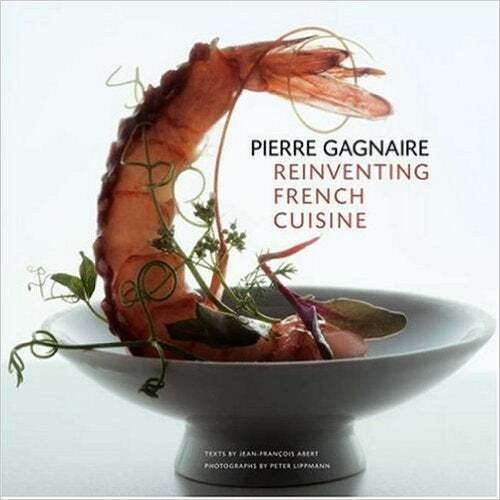 He went on to open several other restaurants including his highly-regarded namesake, fine dining outlet in Dubai: Reflets Par Pierre Gagnaire situated in Dubai Festival City. 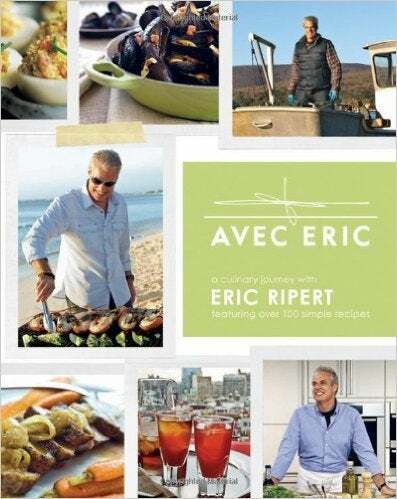 His cookbook Reinventing French Cuisine shows his love of the artistry found in good food. Special mention for another of his printed works goes to Pierre Gagnaire: Reflections on Culinary Artistry. Described as “hugely talented” by Anthony Bourdain, Michelin-starred Chef Gordon Ramsay has cut a swathe through multiple areas in the media world with multiple successful books and television shows. His show Kitchen Nightmares was wildly successful in North America and further fuelled the sales of his published works. Ramsay is also noteable for his less-than-pleasant temper when he’s displeased by the performance of any of his staff (or even contestants) on his highly-viewed shows. A winner of several awards, “Restaurant Gordon Ramsay” in London holds the record for holding three Michelin stars since 200- several of his other F & B outlets are also Michelin-starred. At 27, Giorgio Rapicavoli became Miami’s first ever winner of Chopped (the Food Network’s highly-acclaimed TV show). This cuisine prodigy took his $10,000 in winnings and opened Eating House, a pop-up resto that soon became one of the must-eat places in Miami (and indeed Florida State). Not content with immediate success of the Eating House, he followed up with the launch of a pop-up bar he dubbed the Drinking Room. While he has yet to put out a book, Rapicavoli (another lister of Business Insider’s Sexiest Chefs Alive) will likely have one on the horizon soon.